Jack of Lincoln, be not bold….? We all know the couplet that was supposedly pinned to the Duke of Norfolk’s tent on the eve of Bosworth. Well, it could as easily be applied to John de la Pole, Earl of Lincoln. Jack of Lincoln, be not bold, for Dickon, thine uncle, is bought and sold. Lincoln could have taken the simple way out after the battle, and stayed obediently in Henry Tudor’s court, possibly enjoying great rewards for showing this new loyalty. Or so someone is claiming. I doubt if Lincoln ever had any intention of sucking up to Henry. His Yorkist blood was rich and thick, and he could never accept the new rule. He knew the Tudor axeman was honing his blade almost from the word go, and that Henry was merely biding his time for an excuse to do away with this great lord of the House of York. Lincoln bolted for Burgundy at the earliest opportunity, and returned to the Yorkist fold, which he had never really left. He was prepared to do anything to see Tudor toppled and York restored. So how dare a modern “Tudor-Lancastrian” describe him as having thrown away a brilliant future at HT’s court by being too darned ambitious? Ambitious? Too faithful to his roots, more like. And how brilliant a future would it have been to end up on Tower Hill, with his head parted from his body? Henry Tudor was rabidly anti-York, fearing it at every turn, as well he might. He was to systematically dispose of everyone whose blood was even vaguely York. And those he spared (due to an oath) he consigned to his monstrous son, Henry VIII, for the dirty work to be continued. I only wish Lincoln’s invasion had ended differently at Stoke Field. We’d have been spared the disgustingly bloodthirsty Tudors and their reigns of terror. 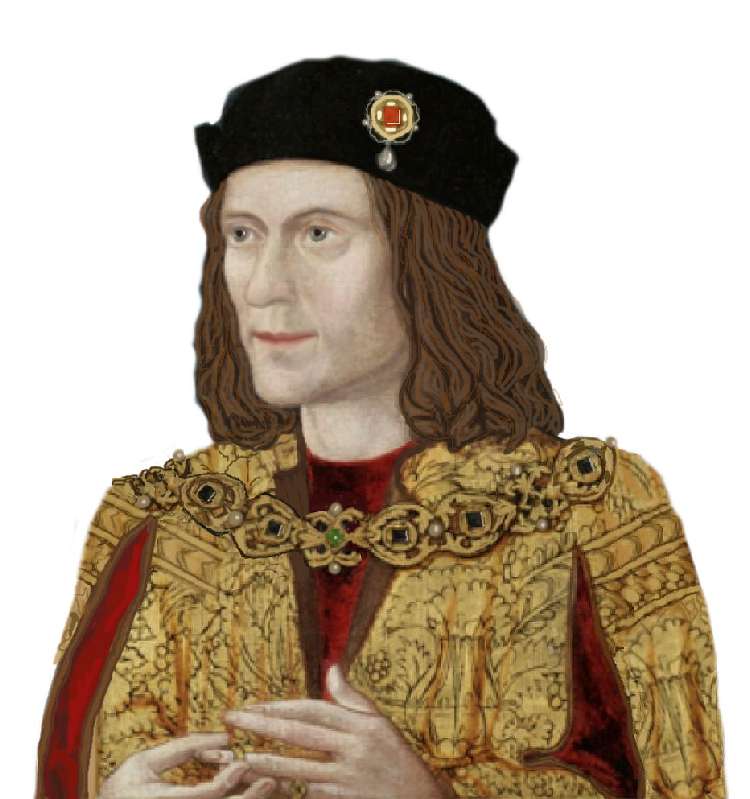 We often make the mistake of, since we know how things were going to turn out, that people at the time also knew, and our favorite bad guys (Richard III, Henry VII, etc, etc.) had it all planned ahead of time. Or our favorite heros (Lincoln) were working with foreknowledge. They weren’t. Nobody was. Nor do we know what would have happened if the Plantagenets remained in power. Like the Tudors, they would probably have ‘daughtered out’ eventually. That’s how England ended up with the Stuarts, who were perhaps, IMHO, worse than the Tudors. Um…did I say anyone had foreknowledge? I was thinking of the story that on his deathbed Henry VII asked Henry VIII to execute Edmund de la Pole, Lincoln’s brother, upon whom Henry VII only had his hands because of a promise not to harm him. Henry VIII—not a monster then, just a dutiful Tudor son with York-phobia—wasn’t bound by any promise, so bye bye Edmund. Agree about the Stuarts though. Edmund wasn’t executed until 1513, so H8 wasn’t being all that dutiful. And his first executions were of Empson & Dudley, who deserved punishment, no doubt, but not beheading. Daddy certainly would not have approved. Edmund de la Pole was executed as soon as Henry VIII left the country.